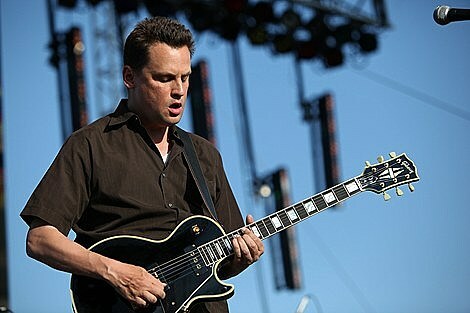 Mark Kozelek (aka Sun Kil Moon) headlines Lincoln Hall with support from Advance Base. Lupe Fiasco is doing a 6PM signing at FYE in promotion of his recently released album, Food & Liquor II: The Great American Rap Album Pt. 1, but don’t expect him to sign the CD/LP jacket. Distractions, Molly Nilsson, and Aleks & the Drummer play a free show at the Empty Bottle (no RSVP needed). Death Grips are streaming/offering their new album, NO LOVE DEEP WEB, for free HERE. Bat For Lashes has a video for her new track “All Your Gold.” Check it out below.